You have 2345 characters. Don’t forget to add important and relevant keywords in your description to improve your iTunes app page and optimize your SEO. NO IN-APP PURCHASES, NO ADVERTISING! 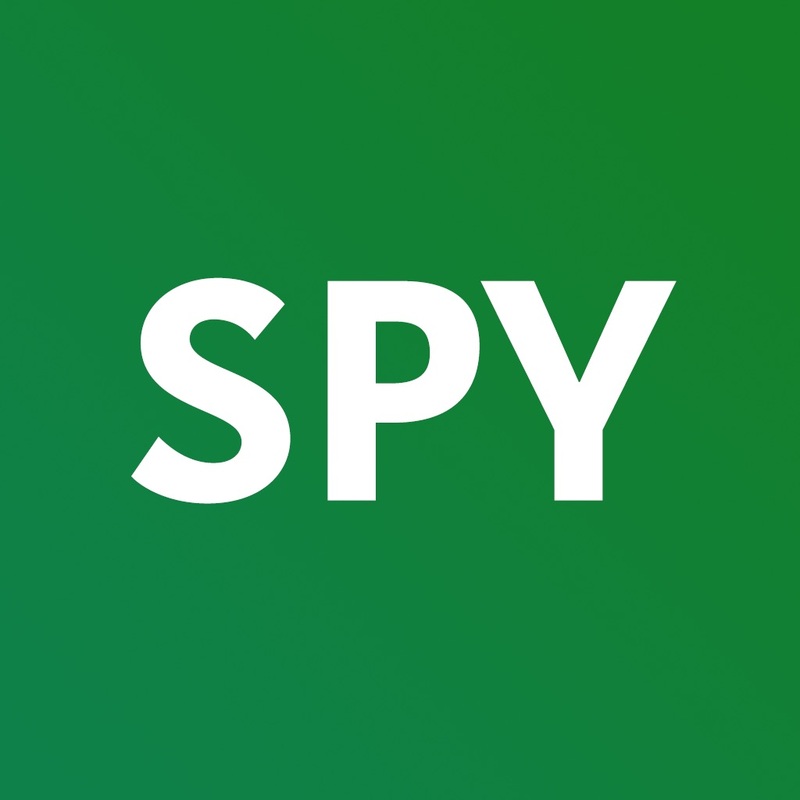 After 3 years on the Store and hundreds of thousands of downloading all over the world, Dontspy spy bug detector renews itself with a 2.0 version! Now reading data is very simple, following the instructions of the gauge, the bars showing the signal intensity and the line showing the variation of the electromagnetic field during the search. Never before so easy and accurate! Transform your iPhone in a detector of hidden electronic devices such as smartphones, spy bugs, microphones, hidden cameras and so on! Even if they are turned off! Are you going to check your room, your workplace or, are you simply curious to try one of the most astonishing uses of your iPhone? This is the app you need! There is no magic: every speaker, microphone, cellphone, spy bug, hidden camera has in itself an electromagnetic field: iPhones and iPads are equipped with a magnetometer (used by the compass), dontspy does nothing else than elaborating the data captured by the magnetometer and it feels the presence of spy bugs, cellphones and microphones, excluding other things such as metal or the Earth's electromagnetic field: simple but genial. Consider that the magnetometer on iPhones is on the upper right, and on iPads in the back top centre. Its operation is simple as well as its interface. Just press start and use the phone as a real spy bug detector! Through the magnetometer present on the compass of iPhones and iPads, the app will found the electromagnetic field generated by microphones and speakers present in these devices, even if they are off! A professional device performing the same work costs almost 1000 dollars, whereas just with a few cents you will have the opportunity of getting a professional spy bug detector! The detection of spy bugs and microphones is effected also through walls, clothes, wood and many other materials! So you will have the possibility to detect spy bugs, microphones, cellphones, hidden cameras even behind walls, tables or under clothes! The uses of dontspy are not just these, you can also employ it to look for your cellphone in the room, even if off, maybe lost under a pile of clothes, by simply setting it on and moving! Please note: Detect by keeping your phone far from potential metals or magnets, otherwise the given data might be distorted.